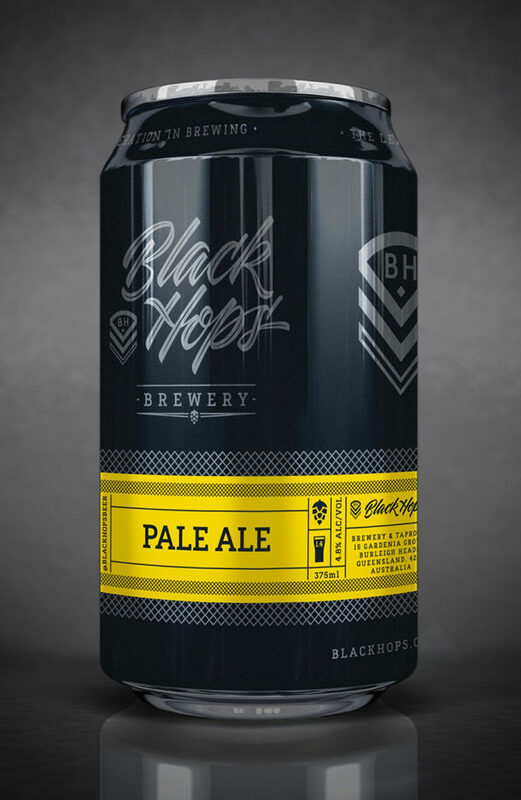 Black Hops Brewing is seeking investors from within its fanbase to help finance the expansion of its Gold Coast brewery, which has already reached capacity. Launched in June 2016, Black Hops has grown much quicker than expected, co-founder Dan Norris told Brews News. “We always planned on expanding into next door. We didn’t really plan on it happening this quickly, but after 11 months we hit capacity and we need more money for getting more tanks,” he said. An investment round announced yesterday on Facebook aims to attract a total of $300,000 to fund the addition of a bright tank and four new 4,000 litre fermenters, which the brewery aims to have in place by Christmas. “I think we’ve currently got the potential to do 12,000 litres a month and we’re increasing it to 40,000 litres,” Norris said. Black Hops has previously crowdfunded $17,805 via the Pozible platform to pay for some initial set-up costs and a bottling machine at its Burleigh Heads brewery. Norris said the brewer actually wanted to finance this next expansion by way of equity crowdfunding, but new laws clearing the way for this type of fundraising will not come into effect until next year. “We want the kind of things you get from equity crowdfunding, which is you get a lot of support, you get the community members who have bought into your story,” he said. 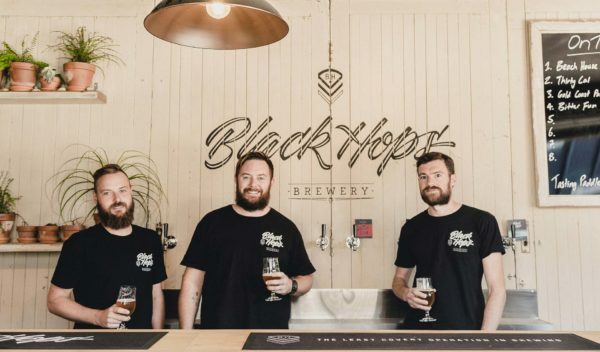 Black Hops is not releasing the prospectus publicly, so it is unclear how much equity is being made available to investors. Norris suggested the company is not making any commitments for dividends to be paid in the short-term. “From what I’ve seen from other breweries that have been equity crowdfunded overseas, it’s the kind of business that you’re not going to make a huge amount of profit in the early years,” he said. “If you can build a brand that people love… and you get somewhere towards scale, you can build a business that’s worth a lot of money to someone, whether that be equity crowdfunding members or investors or other companies that want to buy you. “That seems to be how other breweries have gone about doing it successfully, not so much giving loads of profits back to investors, but creating something that’s ultimately worth a lot more in a couple of years, than it was when they invested,” said Norris. 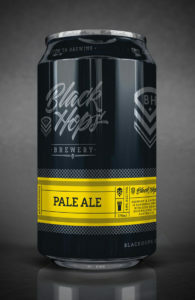 Norris said the launch of its new Pale Ale in cans, packaged by Queensland mobile canners Craft Punks, had supercharged Black Hops’ growth. “Up until three months ago, we weren’t at capacity. Once we released the Pale Ale and started canning the beer, within two months we were completely maxed out,” he said. Norris said the beer scene in south east Queensland is in fantastic shape, with the region’s breweries stealing the show at the Australian International Beer Awards in May. “I’m stoked with how it’s going, I think the market’s in a really good position. Our taproom is cranking, our wholesale sales are going really well – it’s the middle of winter and it’s still growing each month really quickly,” he said. The investment round will run until Monday July 31 or until fully subscribed. 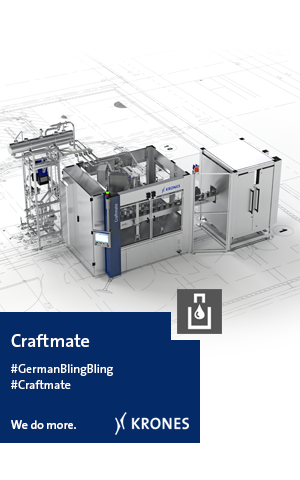 Further details are available by clicking here.